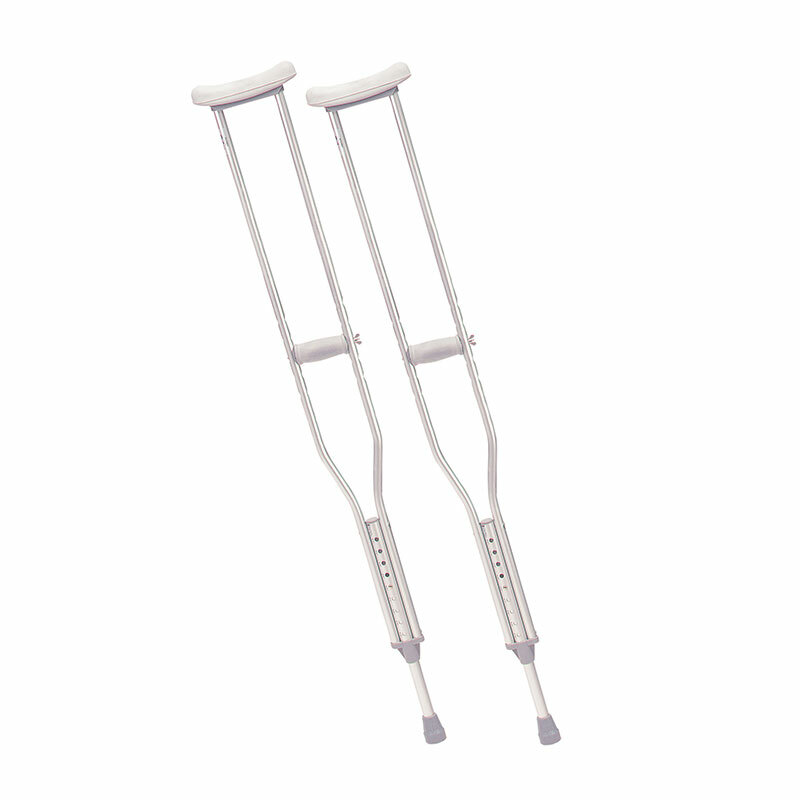 Drive Medical Tall Adult Walking Crutches w/Underarm Pad & Handgrip which is manufactured by Drive Medical. Drive is a leading manufacturer of Home Medical Equipment products. At ADW Diabetes, we offer a complete product line by Drive Medical.